The Skills and Enterprise Hub offers vocational work based training giving people opportunities to gain knowledge, skills and confidence enhancing their opportunities to move towards the world of work. This wide range of vocational activity helps people using the service develop skills in the production of goods, customer service, and offers a valuable insight to working with the general public, a key factor for future employment. The service has a fully-resourced computer suite to help develop computer and office based skills. All income generated at the hub is reinvested to buy equipments and materials and improve the service. The service also looks to support people moving on to work by working closely with EEAST Telford and Wrekin’s Supported Employment Services. Find out more about our Skills and Enterprise service by watching our new video.. The service supports people in their homes, whether they live alone or with someone they have chosen to share a property with. Some people may want or need 24 hour support, others may need only a few hours a day or week. Our Community Support service provides a range of options tailored to your needs. Our team are specialised in supporting people with learning disabilities who may have been involved in offending or significantly challenging behaviour. We will work flexibly with you to support you to live as independently as you can, to develop skills and confidence in specific things such a budgeting, personal care, shopping, cooking, socialising, education, training and work as well as safely getting involved in all aspects of community life. 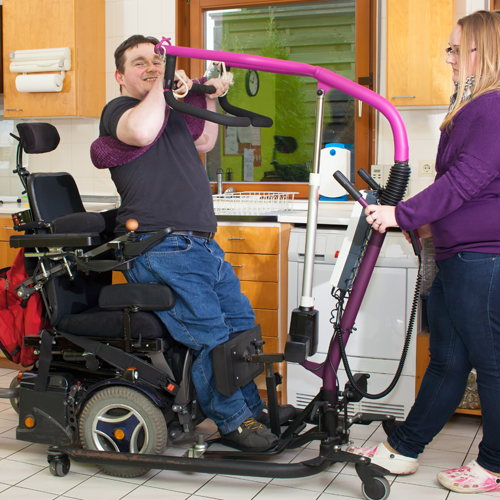 We can also offer structured programmes, specifically for younger people who are looking to gain more independence as they move into adult life. The Care Quality Commission has stated that our Community Support Service is caring, effective, responsive, safe, well led and rated us as good. Read the full review. Want to know more – get in touch. Rated as Good by the Quality Care Commission, our residential and respite care service at the newly refurbished Lakewood Court in Wellington provides a positive environment for adults with learning disabilities, complex or high support needs, to live a happy and healthy life promoting independence, choice and community involvement. Lakewood Court, set in the heart of the community, is purpose built and newly refurbished to offer a wide range of specialist equipment and activities to meet peoples specific needs, which includes a number of independent living flats, supported by a dedicated, highly professional and caring team, who are passionate about providing the highest level of care. 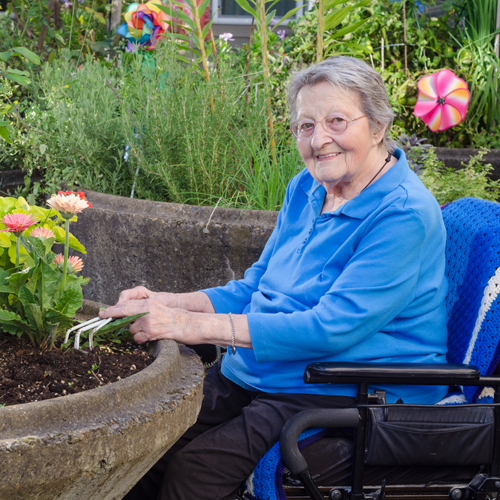 Residents at Lakewood Court also have the opportunity to benefit from the Lakewood Wellbeing Centre where our highly experienced team provide a range of high quality individual programmes of meaningful and stimulating activities for customers with high level care needs. Lakewood Wellbeing Centre also has a state of the art Sensory Room. If residential care is an option, either long term or for shorter periods of respite care, we will work with you, your family, carers and health professionals to develop a support plan that is tailored to your specific needs. Some people may remain with us on a long term basis whilst for others, as their confidence and skills grow, we will help them move on to supported living accommodation with individual support. 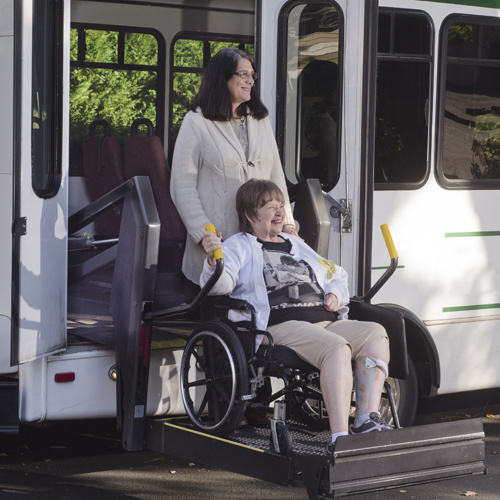 The Care Quality Commission has stated that Lakewood Court is caring, effective, responsive, safe, well led and rated us as good. Read the full review. 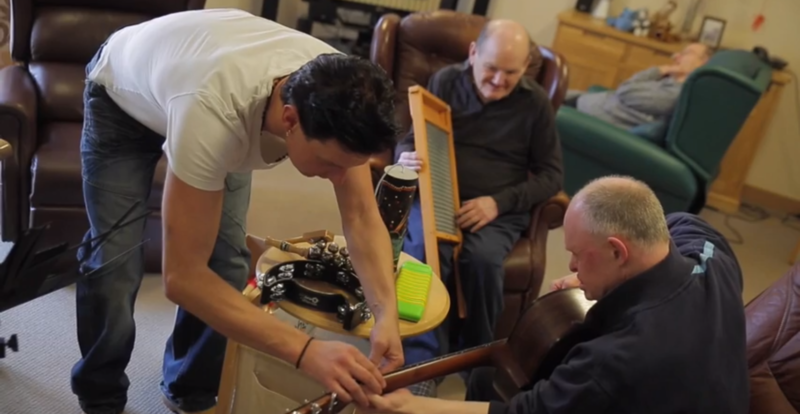 Watch the video about our facilities at Lakewood Court and get in touch if you would more information or want to arrange a visit to Lakewood Court to see first hand what we can offer. 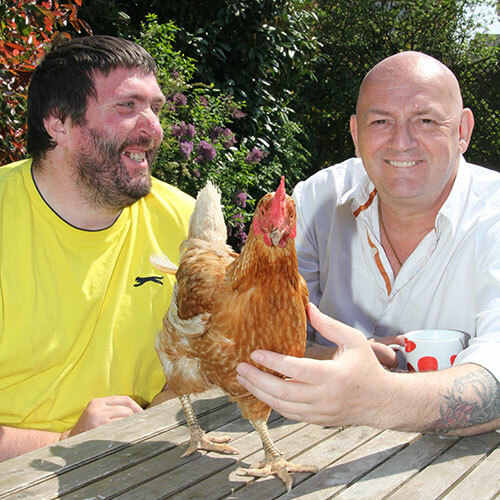 Telford Shared Lives is part of our My Options service and has been providing an alternative approach to care and supported accommodation for many years. 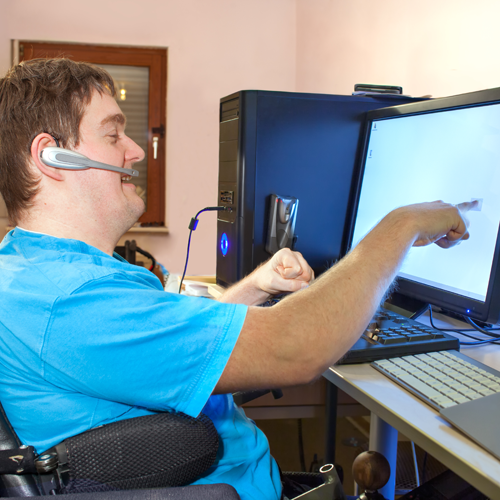 Our aim is to provide people with the support they need to live more independently. 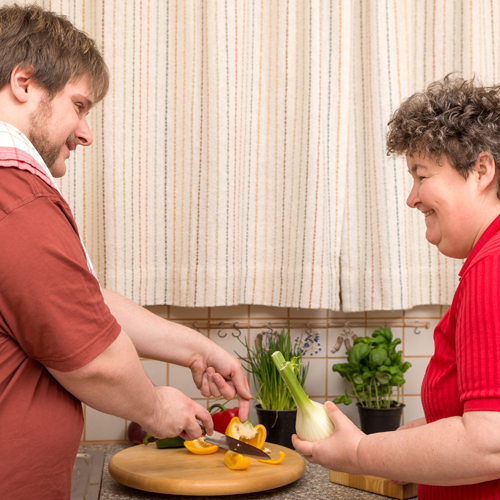 The scheme works by placing people who need support to live independently with a Shared Lives carer who welcomes them into their home and helps them with independent living skills so that they can live their life to the full. 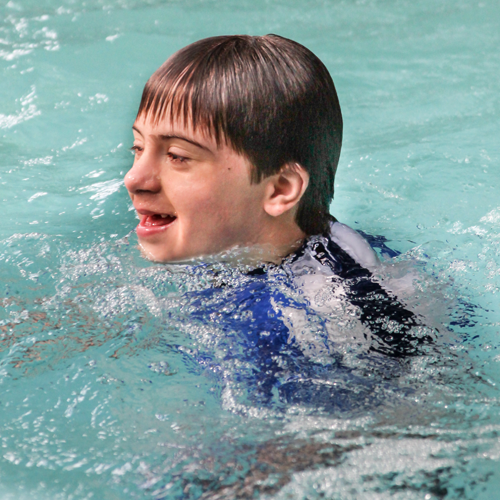 Individuals supported by Shared Lives all have different needs. 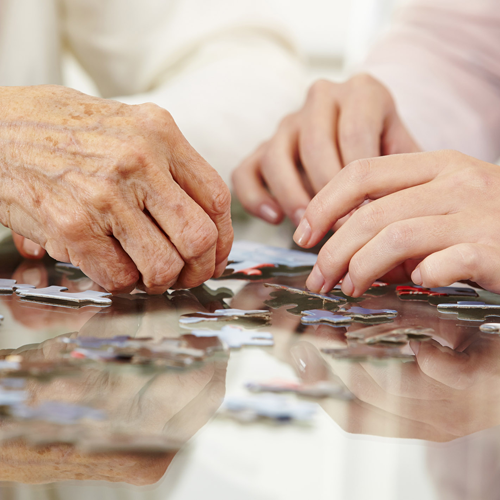 For example they may have learning or physical disabilities, they may be older people who are frail, leaving hospital or living with dementia, they may have mental health problems or they may be care leavers. Our registered Shared Lives carers are paid for the care and support they provide. They too come from all walks of life and may be individuals, couples or families – but what they have in common is the desire to make a difference. 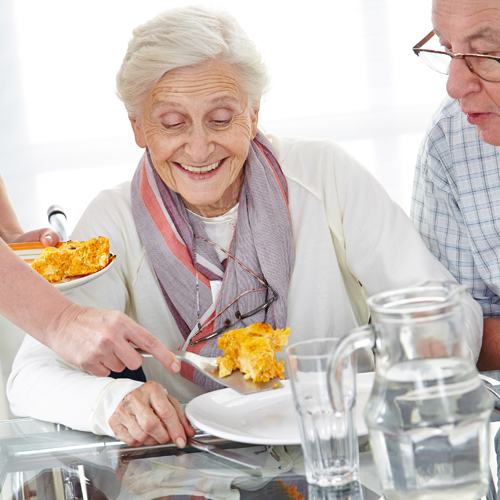 We carefully match people needing support with an approved Shared Lives carer. We are proud of our matching process, with many of our existing placements lasting as long as 20 years! 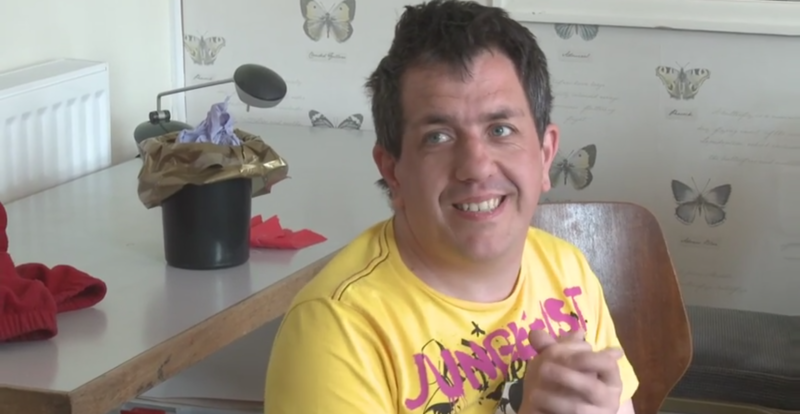 As well as long term arrangements, Shared Lives provides short term and respite care. The Care Quality Commission has stated that our Shared Lives scheme is caring, effective, responsive, safe, well led and rated us as good. Read the full review. Interested in being a Shared Lives carer? Looking for Shared Lives support? "Providing you with choice through diverse and innovative services which are cost effective and driven by you." View our videos on our YouTube channel by selecting an image below.